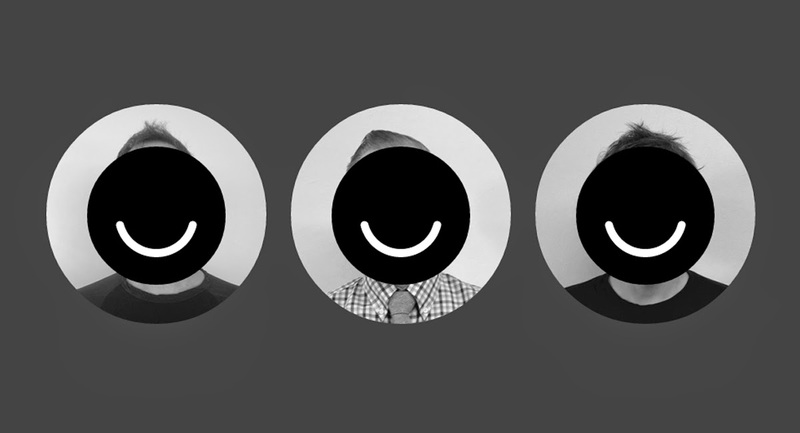 Facebook should start getting cautious, as Ello comes up with a BANG! The once most popular social networking site “Facebook” is now just criticized for its unnecessary policies and not so-safe environment, regarding privacy issues. Most people who once called it “cool” are now merely just bored of it. 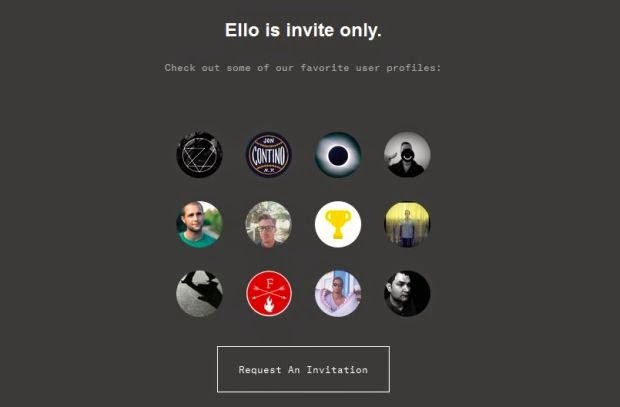 Here’s when Ello a new ad-free social network breaks in. It is a brand new network that touts its privacy and simplicity and it could possibly be a legitimate competitor to the social media giant-Facebook. If you still haven’t heard of Ello. You surely will hear about it soon as it is going to be one of the hot-topics to be debated and discussed upon. It supports a black and white theme all across its site, and simplicity is what it is all about. Ello was initially built by a group of seven members which included various artists and designers. A California based designer Paul Budnitz is said to be the founder of Ello. They came up with Ello mainly for private users but soon, as many people wanted to join Ello they switched to making it applicable for public usage. "We believe a social network can be a tool for empowerment. Not a tool to deceive, coerce, and manipulate – but a place to connect, create and celebrate life. You are not a product," Ello says on its website. Are Facebook users going to switch to Ello soon? Let’s wait and watch.